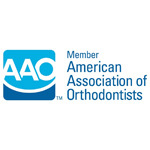 Braces can be made of metal, ceramic (clear braces) or plastic. 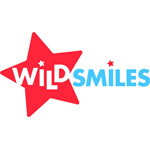 By placing a constant, gentle force in a carefully controlled direction, braces slowly move teeth to a corrected position. 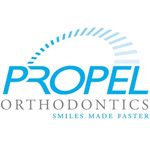 This is a great time to wear braces! 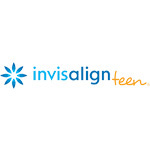 You can choose braces that are clear or metal depending on your preference. You can choose the color of the ties that hold the wire in braces. Wires are also less noticeable than they used to be and the new hi tech wires we use move teeth faster with less discomfort. 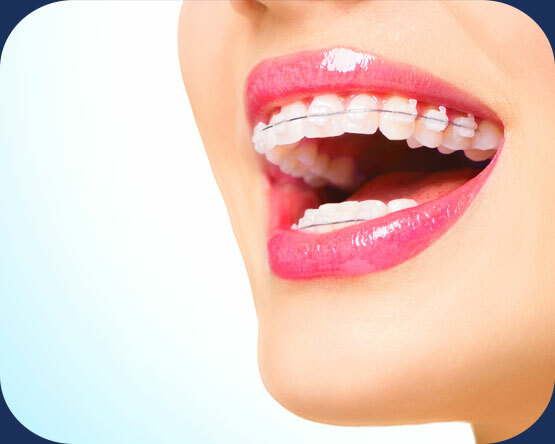 Ceramic braces are made of tooth colored or clear porcelain and are less visible on your teeth than metal braces. 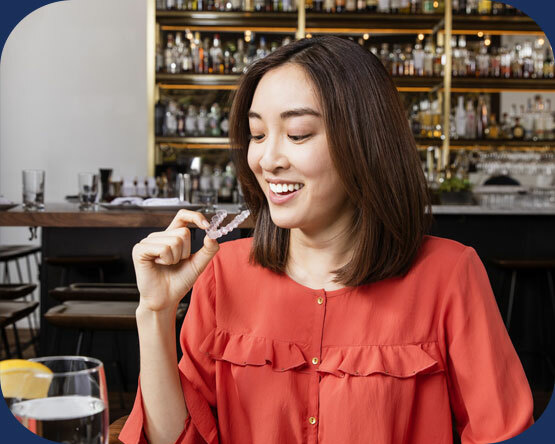 While they are not as obvious, they do require a bit more attention to oral hygiene as ceramic braces are larger and are more brittle than their metal counterparts. For this reason, ceramic braces tend to be used more on the upper front teeth than on the lower teeth. We will be sure to show you and offer this option at your complimentary consultation. Designer braces for your designer smile! Having braces can be fun, you can choose from several unique shapes, stars, flowers, hearts, football, and Super Diamonds for the Super Girl/boy in you! All this fun and stylin' while keeping correction first using quality American made brackets. 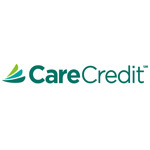 Nothing but the best for our patients! 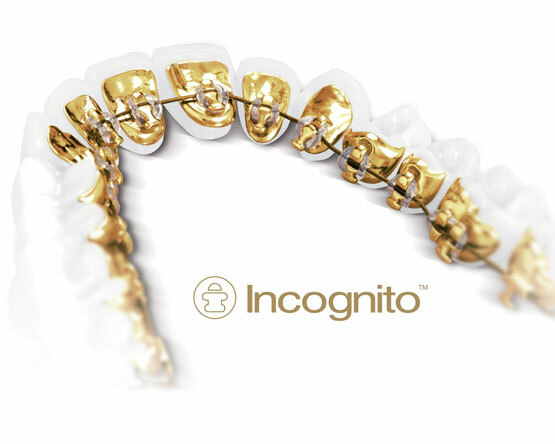 Incognito invisible orthodontic lingual braces are placed behind your teeth, so no one will even know you are wearing braces. 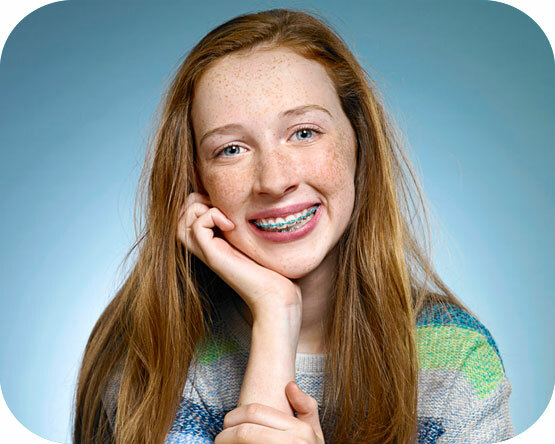 These unique, computer-designed braces are created using state-of-the-art technology and are the only 100% customized, invisible lingual braces systems on the market today. 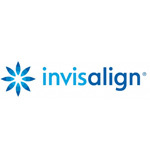 Incognito custom lingual braces can give you a beautiful smile, even while you're wearing them, with virtually no impact on speech or irritation to your tongue.